We love working with Plymouth Yarn Encore Mega Colorspun! 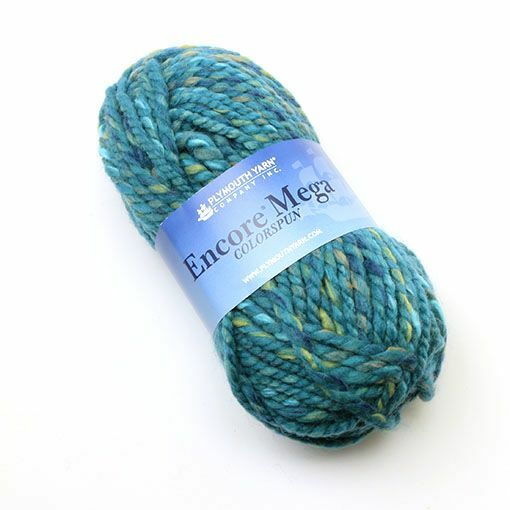 The fantastic color blends that are unique to the mega colorspun line invite you to make an oversized sweater, a quick throw or accessories. 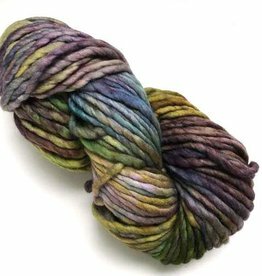 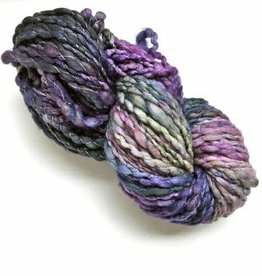 The fiber blend of acrylic and wool make this a durable and machine washable yarn that you will love working with.